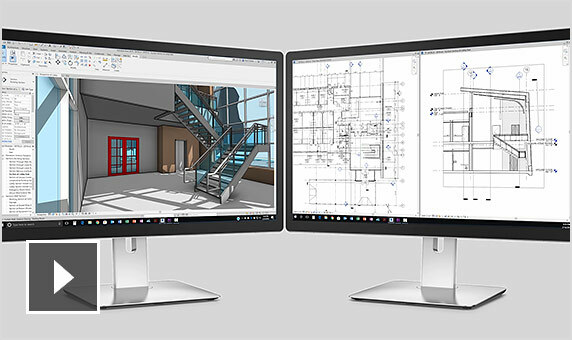 New and enhanced Revit® features support consistent, co-ordinated and complete modelling for multi-discipline design that extends to detailing and construction. 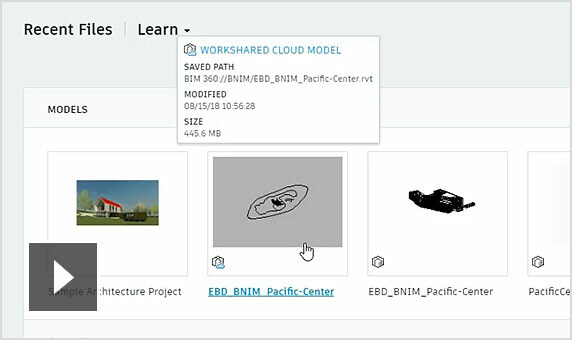 Securely store, preview and share your 2D and 3D design data using data storage designed for individuals and small teams. 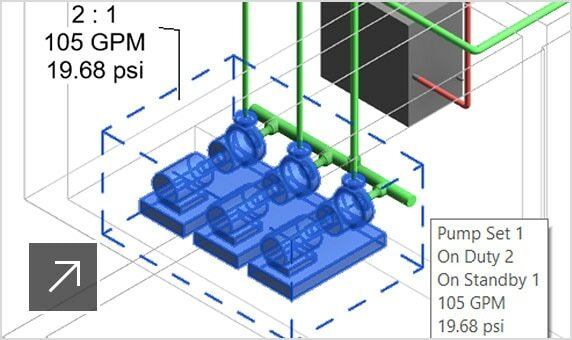 Analyse pumps in parallel in hydronic piping networks, easily compute flow from duty and standby pump quantities. Improved section box controls, fill pattern dialogue and other increase design efficiency. 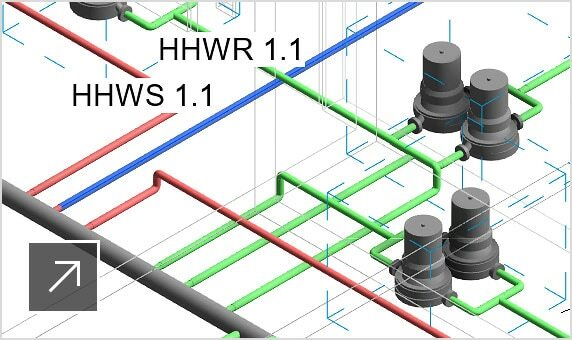 Model piping faster and more efficiently using piping and instrumentation diagrams from a Plant 3D collaboration project directly within Revit. 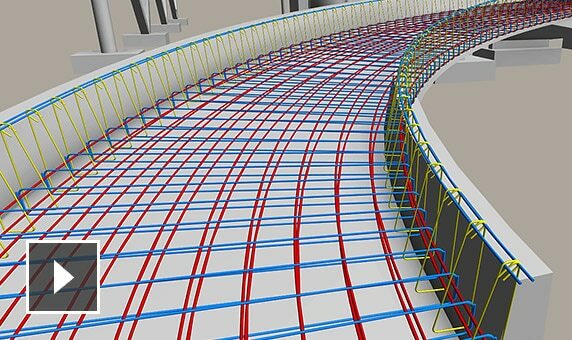 Model precast concrete structures faster and more precisely with new content in Revit. 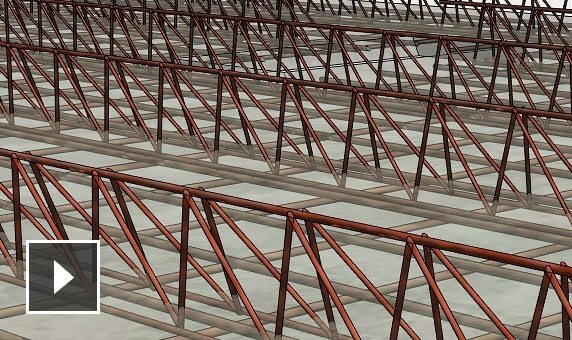 Support local standards with rebar content for France and Germany. 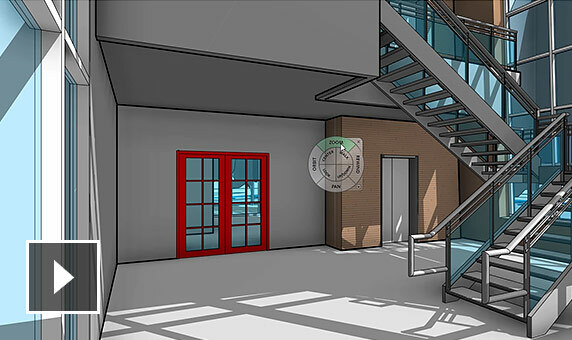 Create and edit appearance assets in Revit. Use any third-party tool to make changes to material finishes. 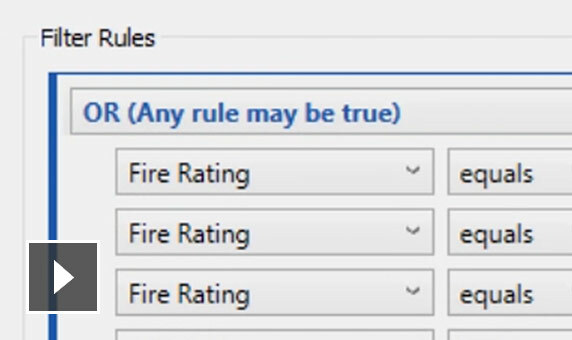 Provide user input directly in the Player interface to make project-specific adjustments to scripts. 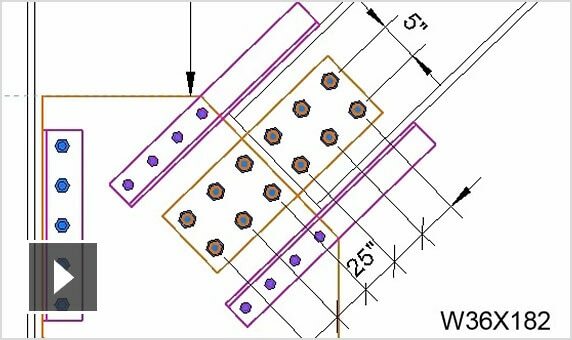 Get tools for automatic rule-based segmentation, reinforcement, shop drawings and CAM files generation of precast planar concrete elements. 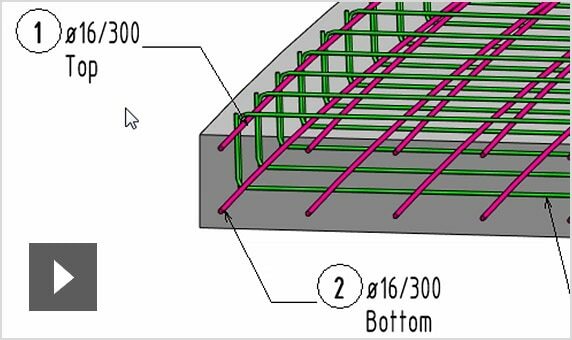 Place rebar and rebar sets in concrete modelling elements with complex geometry supporting complex civil structures and building elements. 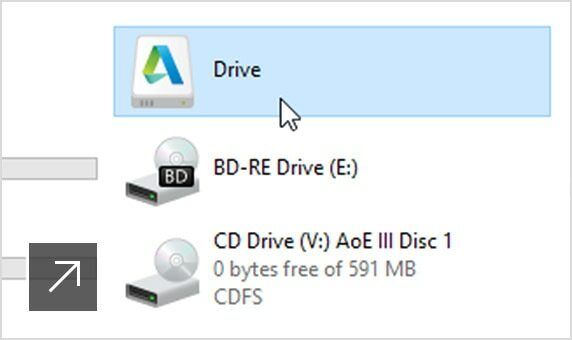 Additional ready-to-use content includes office cubicles, furniture, residential and commercial windows and an appliance library. Apply Project Browser organisation to schedules. 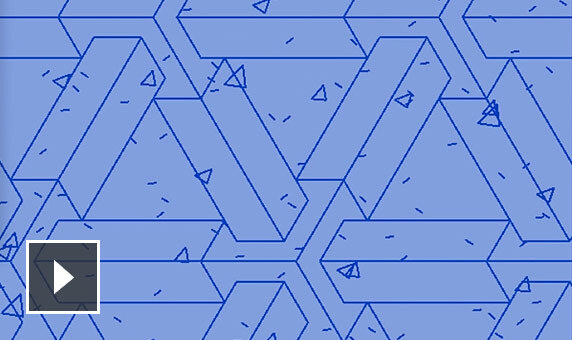 Reducing visual clutter makes it easier to find schedules, especially in large projects. 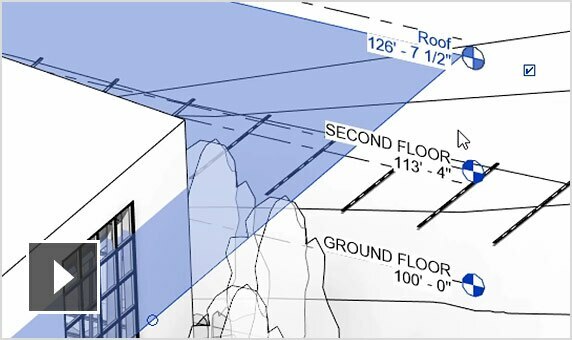 Revit lets you model sloped pipe, part by part, and use multipoint routing for fabrication elements. 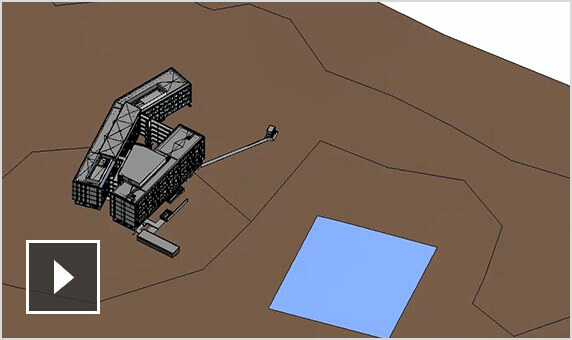 Use and modify new and existing Fabrication CADmep reports in Revit for fabrication parts. 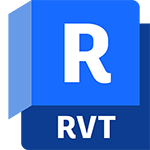 When you place a tap on a duct, the hole in that tap will be sent from the Revit detail model to Fabrication CAMduct for manufacturing. 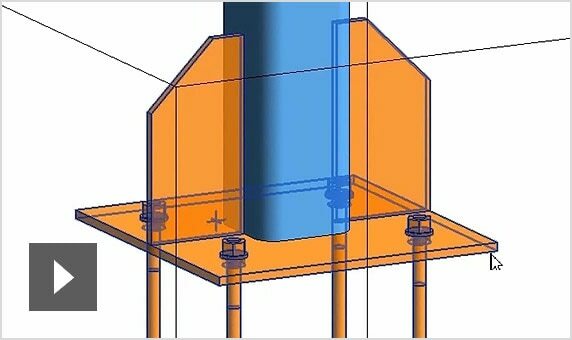 Interrogate the centreline length of fabrication parts to facilitate automation and point load calculations. Customise your MAJ export.